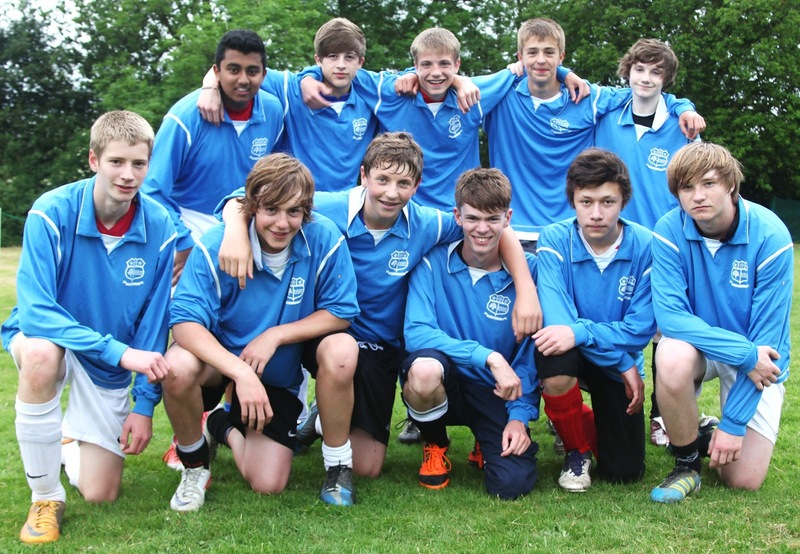 Wycombe Town FC: Youth share points! 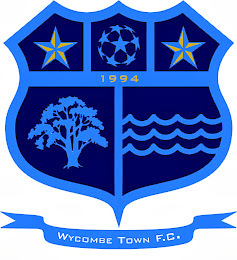 On Sunday with the majority of Wycombe Town AFC Youth still only 16, they came up against high flying Naphill, an experienced youth side of virtually all 6 ft plus 18 year olds and creditably came away with1-1 draw. In the first half the boys passed the ball well and took the lead with a typical piece of intricate play allowing Greg O'Hara to coolly slot the ball past the Naphill keeper. The pitch was heavy and began to cut up but ‘Town’ stuck to their task and tried to play slick passing football. Naphill sent wave after wave of long balls over the top, but ‘Town’ defended resolutely and turned every defence into an attack. Naphill had a slight piece of luck which handed them an equaliser but a change of tactics allowed ‘Town’ to put pressure on the opposition goal and only their keeper kept the score at 1-1. Late on a closely called offside disallowed goal would have given ‘Town’ victory but they had to settle for a well-deserved draw.